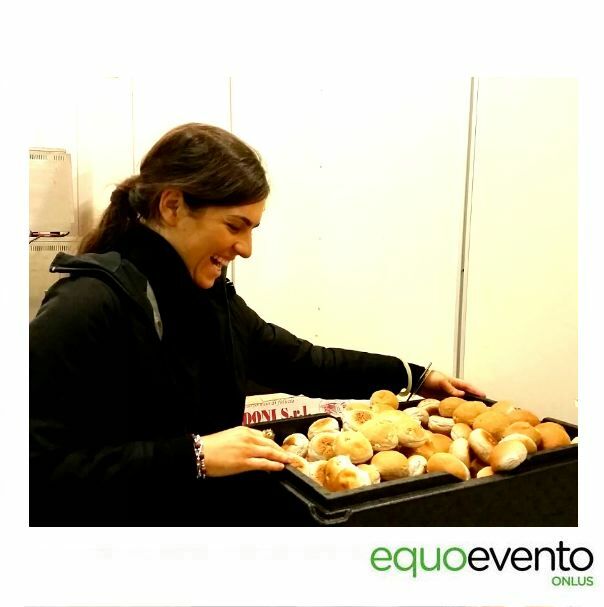 Our strenght is our team! 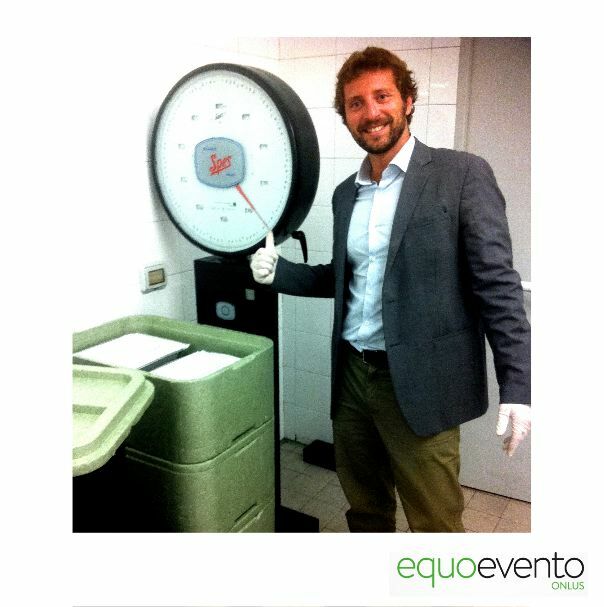 We were four and now we are already more than fifty! 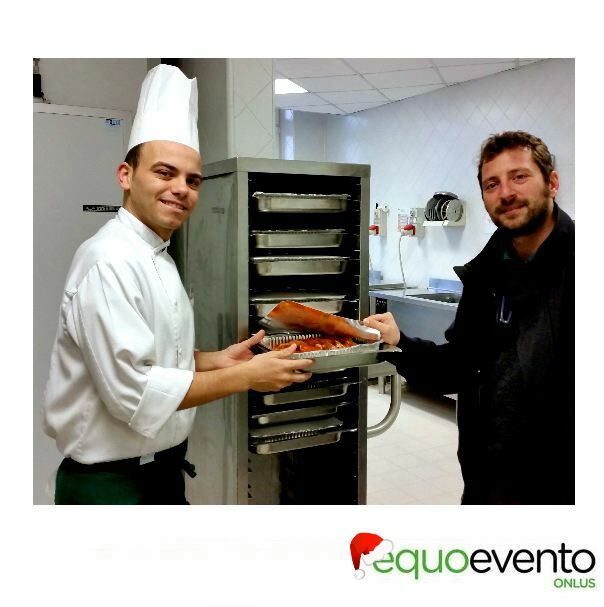 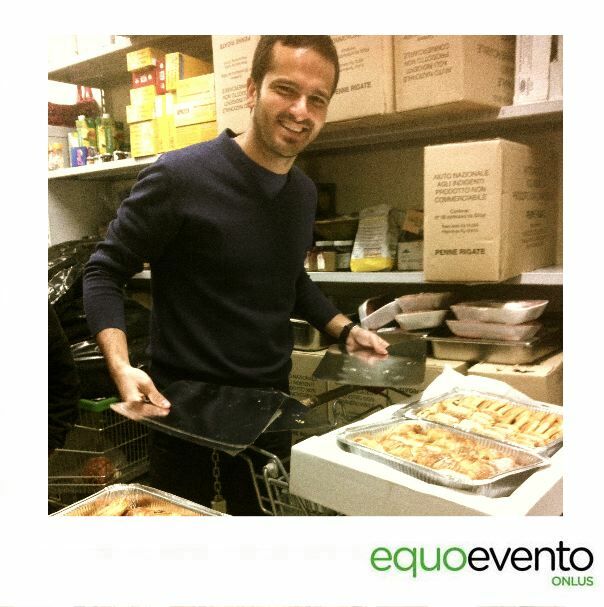 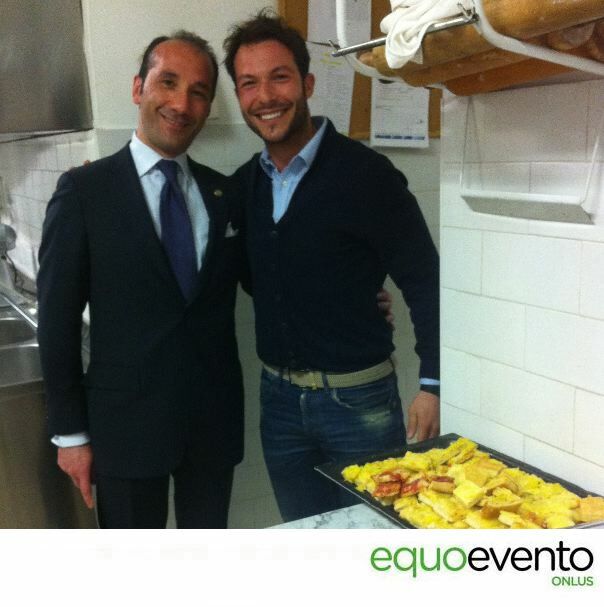 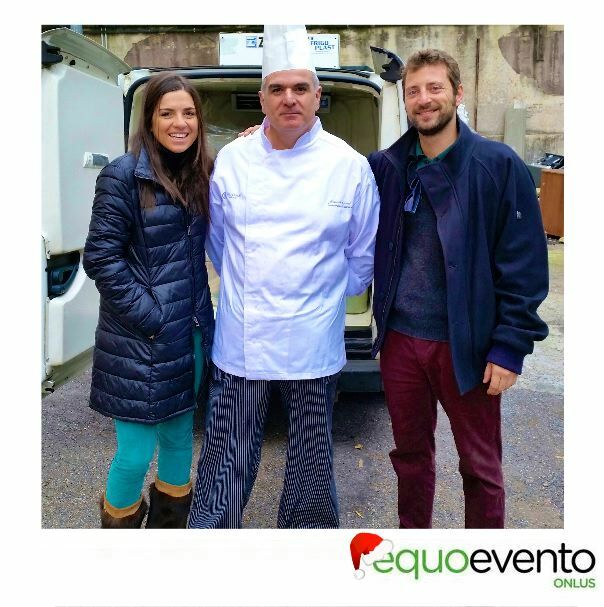 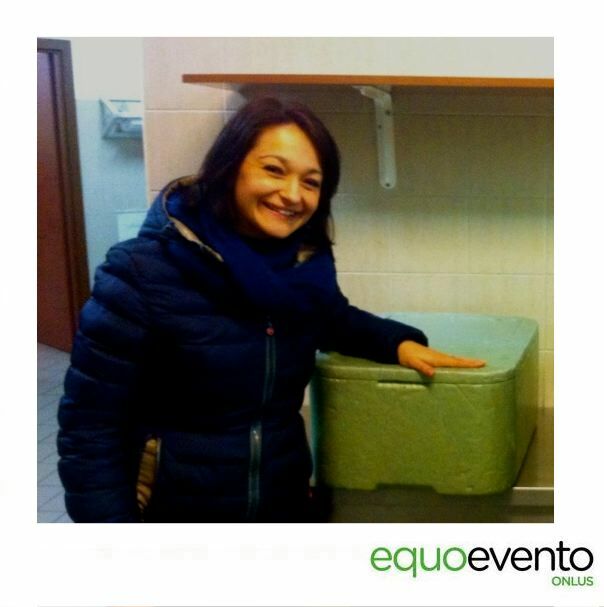 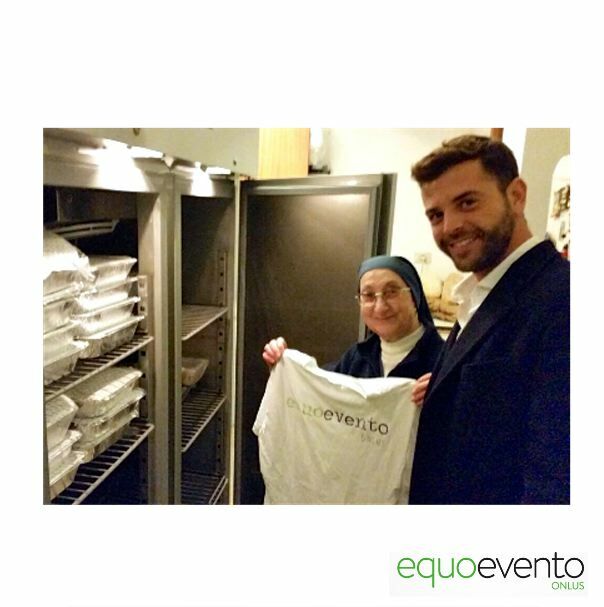 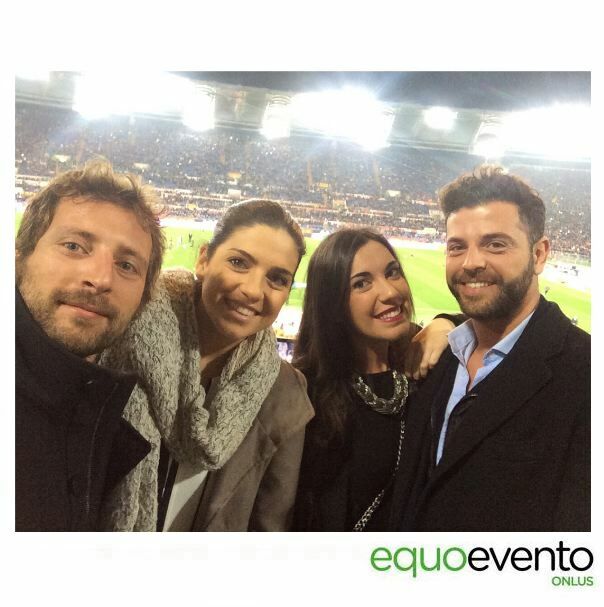 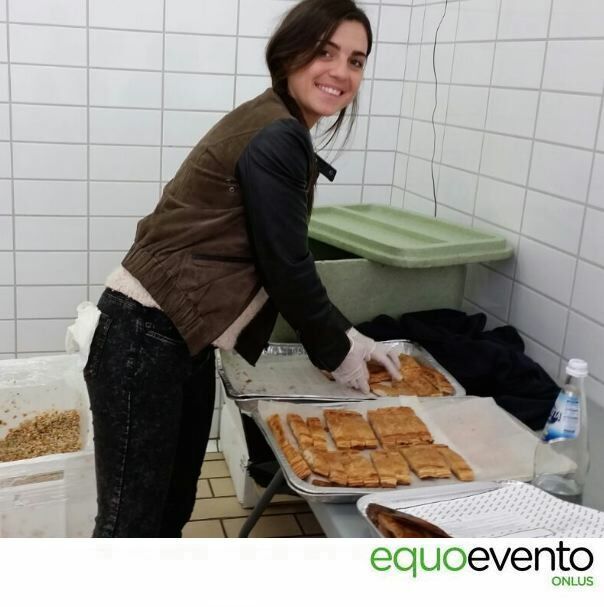 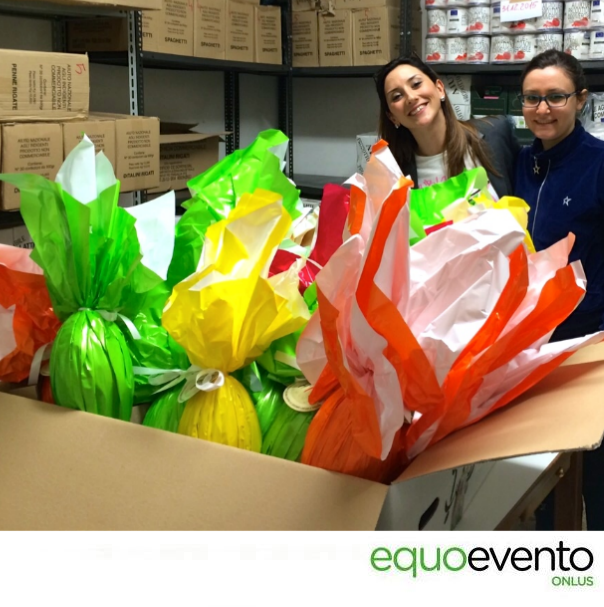 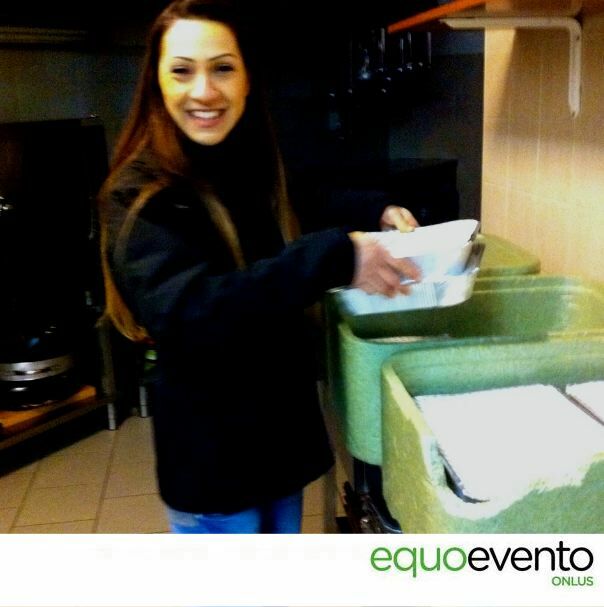 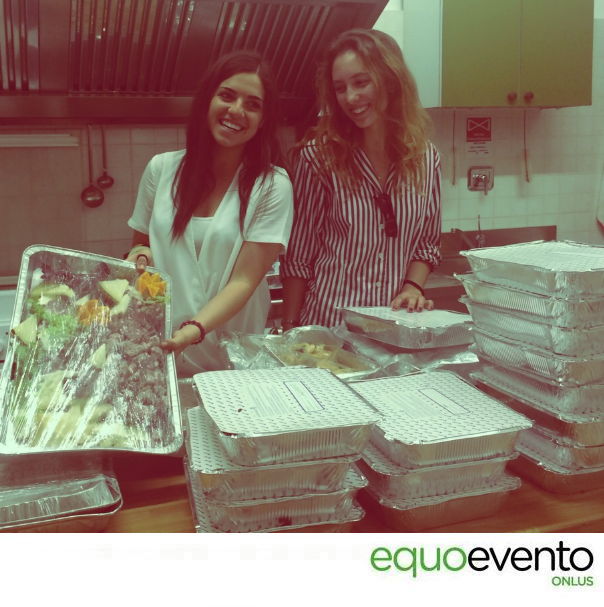 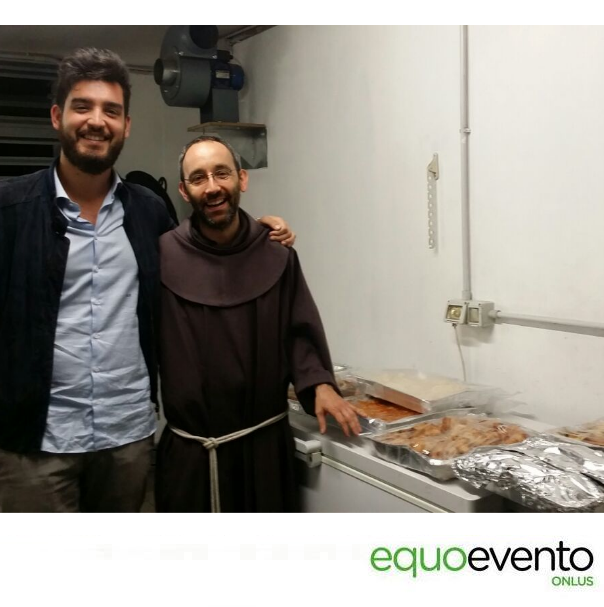 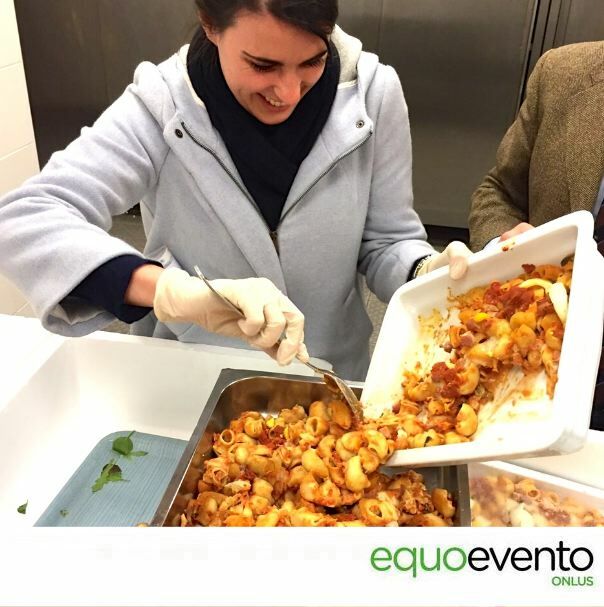 Equoevento’s success is possible thanks to our volunteers!